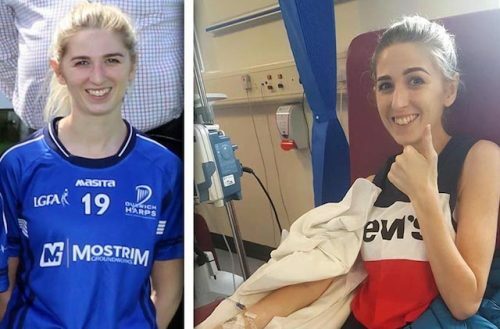 A 26-year-old Gaelic footballer has begun receiving a life-prolonging cancer drug after her appeal for help was met with an overwhelming response from the GAA community. 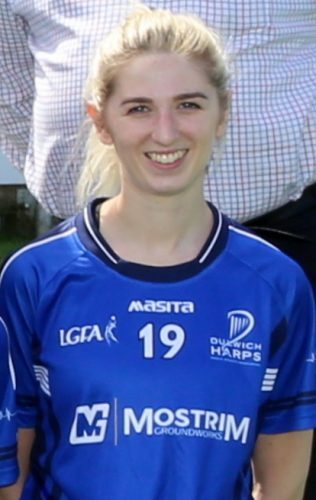 Siobhan McCann, who is from Castlewellan in Co Down and plays for Dulwich Harps in south London, was diagnosed with colorectal cancer in April. 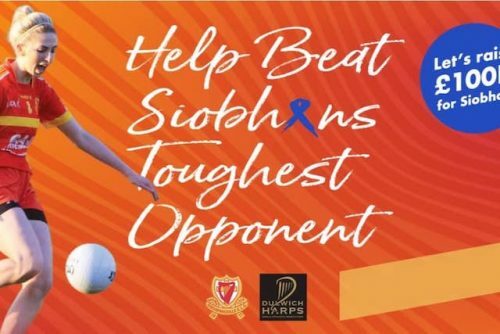 She needs to raise £100,000 for a life-prolonging drug called Bevacizumab (Avastin), which is not available on the NHS so Siobhan and her club appealed to the GAA community for help. 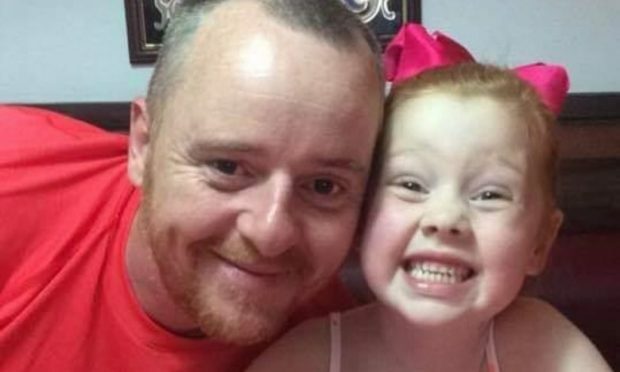 To date more than £50,000 donated to Siobhan’s GoFundMePage. An amount sufficient for her to begin taking the drug. On 7 September, a twitter page set up to support Siobhan’s appeal – @SiobhansFight – confirmed she had begun the new course of treatment. It tweeted, “After consultation with Siobhan’s oncologist we can confirm she will receive the new add on drug during her next cycle of treatment. In collaboration with Fulham Irish, Dulwich Harps will be hosting a fundraising event at the Tir Conaill Gaels GAA club in Greenford on Saturday 27 October. The day will consist of a 7 a side tournament (Elite Men’s, Elite Women’s and Social) followed by a raffle and live music in the evening “in what is sure to be a great day’s craic!” Food will also be available throughout the day. 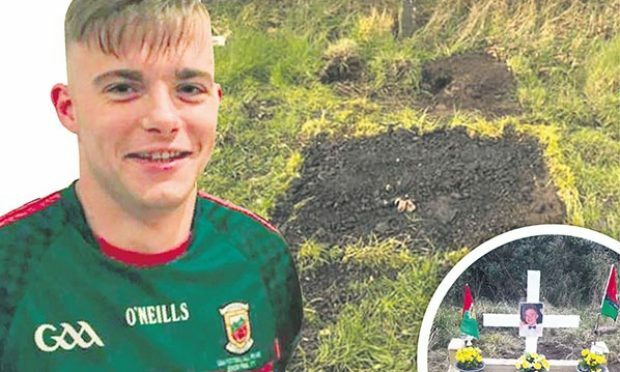 Last Friday, Loughinisland GAC donated all proceeds on the gate for the club’s senior home game with St Johns GAA to Siobhan’s appeal, as well as holding a collection. 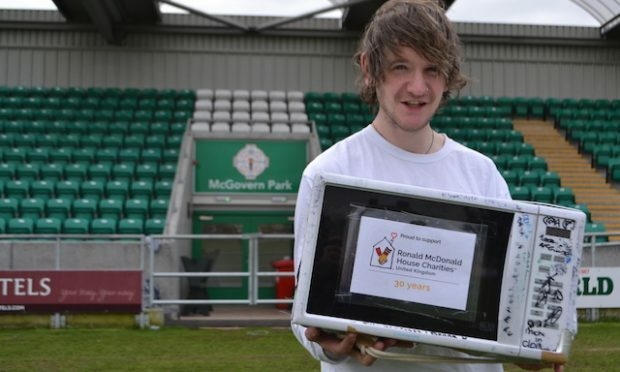 On 13 October, 24 teams will take part in the l7s tournament held at St John’s and Castlewellan, including a side from Dulwich Harps and Liverpool’s Wolfe Tones. Diagnosed on 18 April, Siobhan completed 25 sessions of Radiotherapy and chemotherapy in readiness for surgery to remove a tumour in her bowel. However, on 18 July she received the devastating news that the cancer had spread to her liver and that surgery was no longer an option as the cancer had spread to her liver. She has since been undergoing intravenous (IV) and oral chemotherapy, consisting of one day of IV treatment every 21 days, and seven days of oral chemotherapy post IV.